India has a treasury of mesmerizing places. These places have diverse traditions, cultures and heritages. We know about a lot of such mainstream places, but some of the not-so popular places have been present silently in all their glory. One such place is Malana. 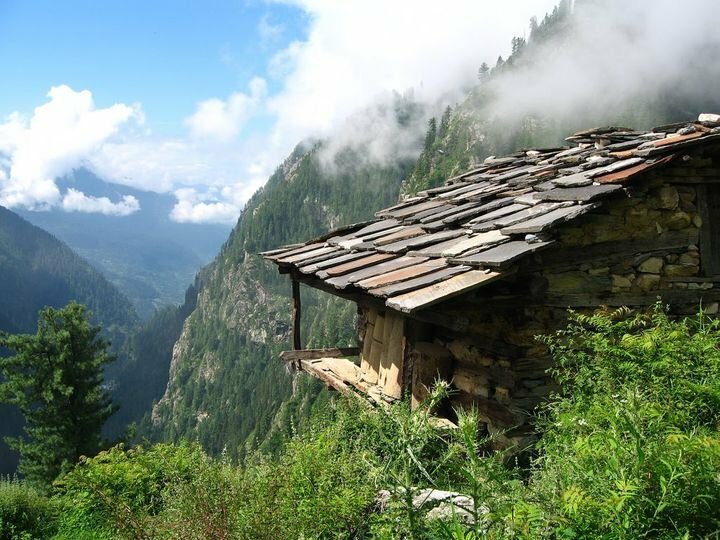 Lurking in the North east Kullu range, Malana is completely isolated from the monotony of India's city culture. 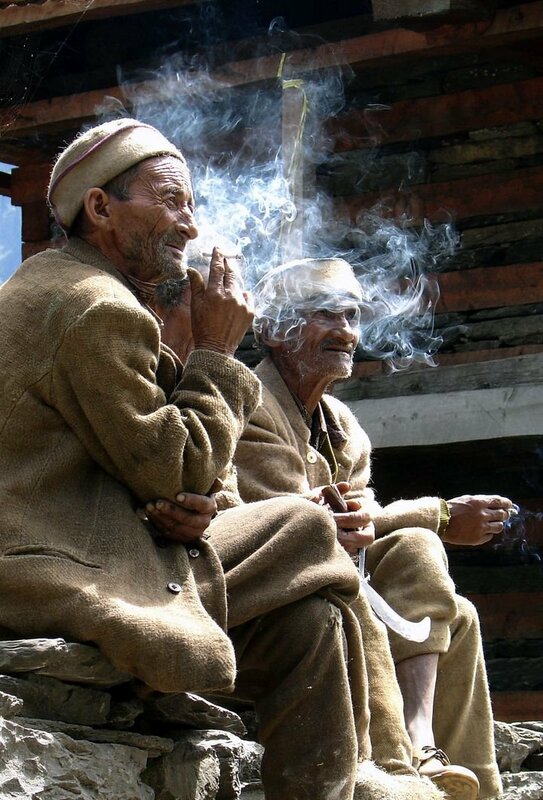 This remote village is mainly known for it's charas, and has over time drawn hashish lovers from all over the world. But Malana is so much more than that. 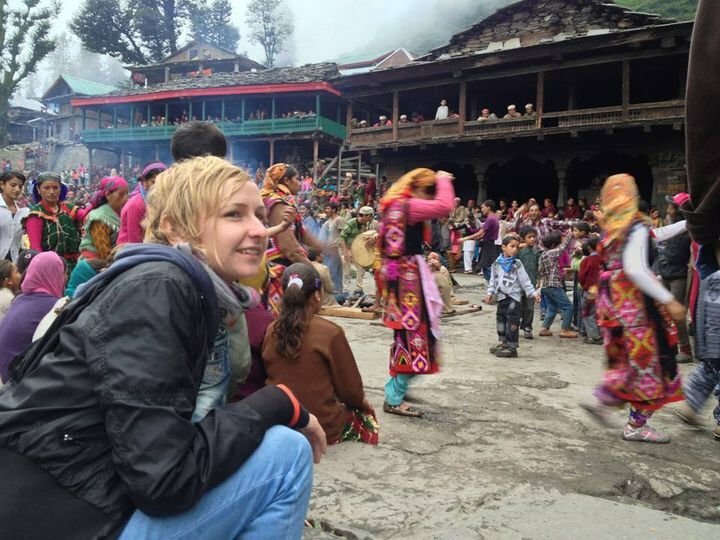 The untold story of Malana is perhaps one of the best kept secrets of the country. And that is what makes it is so attractive! Even in the time of technology and globalization, the village is untouched by the humdrum of the popular. 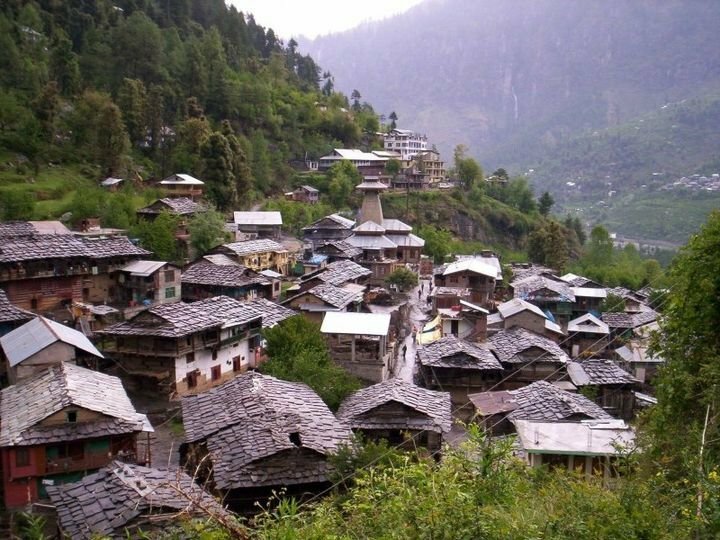 Malana is one of the oldest standing democracies of the world, with the small village managing it's own affairs even today. This primitive land shadowed by the majestic peaks of Chandrakhani and Deotibba has always been kind to tourists, fiercely and silently guarding it's own culture. When in Malana, be sure not to touch the walls or belongings of the natives unless you want a fine imposed. Crazy as that may sound, they don't even eat food cooked by a non-native. The Malanese people believe that they are descendants of Alexander and their rituals involving purity and pollution are as stringent as their faith. 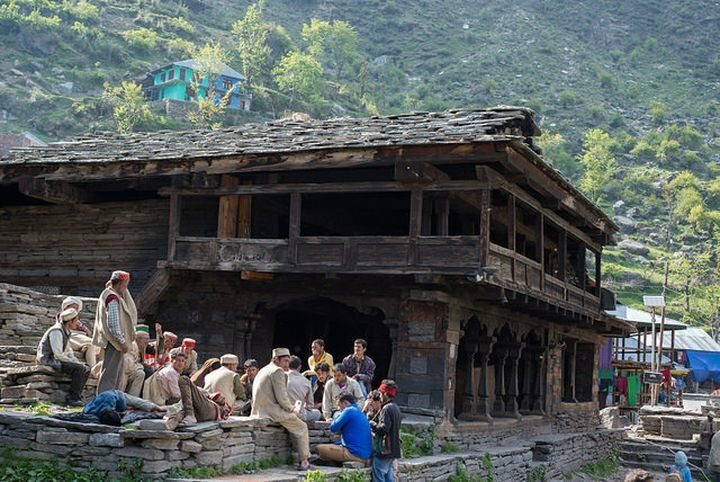 Unlike the rest of India, the village of Malana has its own religious beliefs. Apart from their undying faith in Shiva , they believe in their Devta , Jamlu Rishi. It is said that the sage from the Puranas once inhabited the land and laid the foundation of the democracy, which still works as a fully functional parliamentary system. The Malanese are people of faith which is clear with one look at their judicial system. 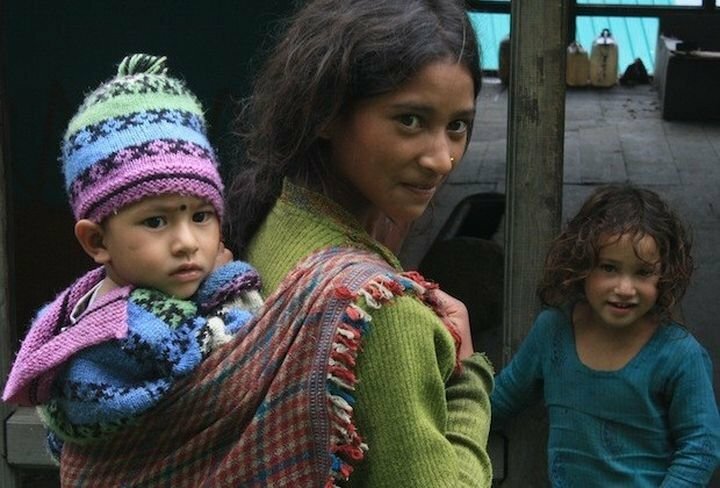 In no way practical, the judiciary of Malana contrasts itself from the Indian Judicial system. When there is an impending decision to solve a conflict, t hey cut the right foreleg of each lamb one and a half inch deep, stuff it with poison and sew it back with the help of needle and thread. The person whose lamb dies first is implied to lose the judgement. It is believed that the decision is taken by their Devta . The people here believe that the mountains make their own rules. The significance of faith is really important to these people, which is why they still ask their Devta who to vote for. The entire village votes for the person chosen by their deity. The deity’s spokesperson is called “Gur” . It is believed that Jamblu Devta either comes into the body of the spokesperson to make people know of his decision or the spokesperson dreams about it. 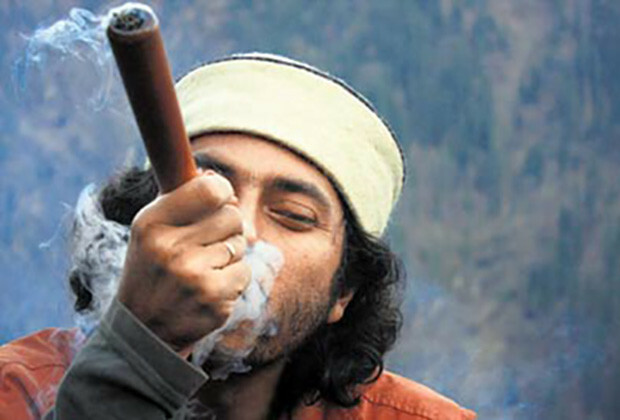 Malana attracts people from world over because of their quality hashish. But not many know that it was mainly used for medical purposes back in the day when it was first found. Eventually, people realized the art of rubbing cannabis leaves and producing world- class charas . And just like that, they got us hooked! No matter the popularity, the village remains entrenched in faith and customs. Since the age of the Beatles, Parvati has been the summer home for many hippies, and the mysteries of the hills never fail to allure us even today. Perhaps, that's why everyone keeps coming back. Here, it's not about 5 star-meals and shopping in fancy malls, because the Parvati urges you to explore it's mysteries! If you've taken a trip, you know you're going to go back. If not, I urge you to explore this majestic land and uncover it's secrets. Don't just travel, explore!